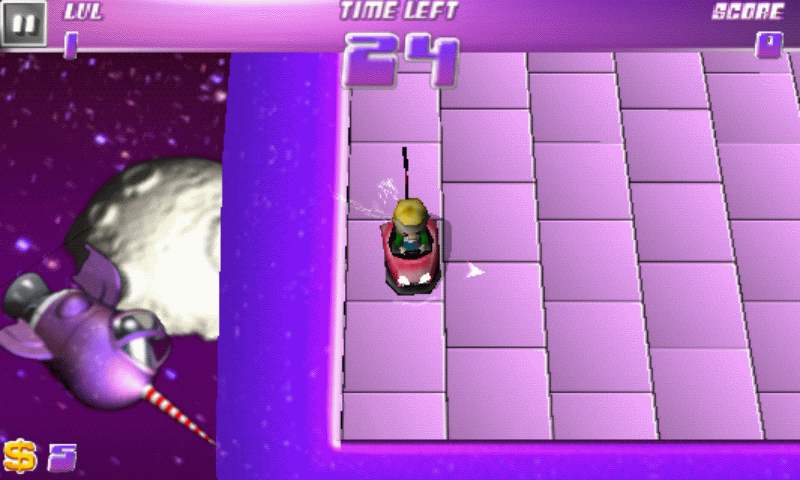 Bumper Star is a fast paced game taking place on a bumper cars venue. Play against the time and the top players in the world (via OpenFeint leader boards). Post your score on your facebook profile and let your friends know how good you really are. Each round you have less time available to pick up 6 credits to extend your time and continue your ride. 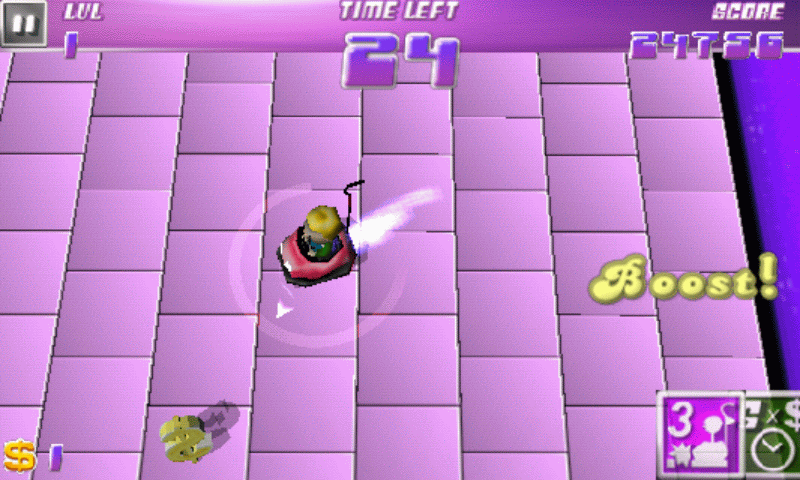 Speed boost, Ghost Mode and various time extension extras help you stand your ground against the AI enemies. 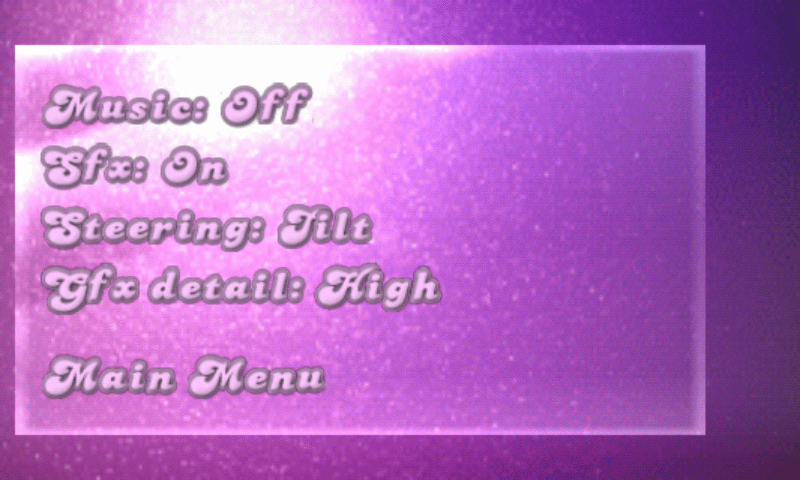 A total number of 25 achievements can be unlocked. Can you compete against the best? 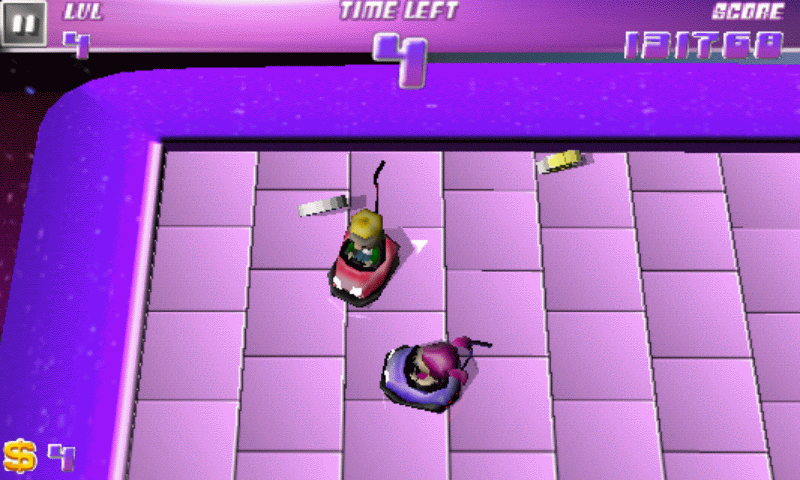 Install from the Android Market here: link. 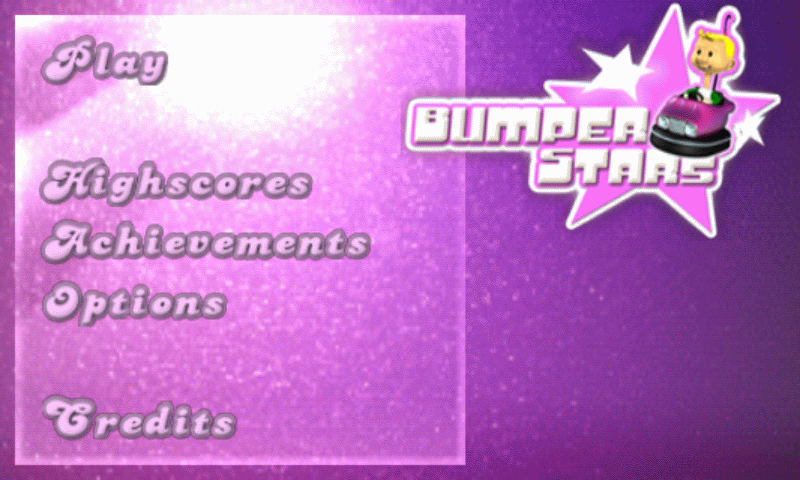 You can also download Bumper Star from the Android Market on your phone. 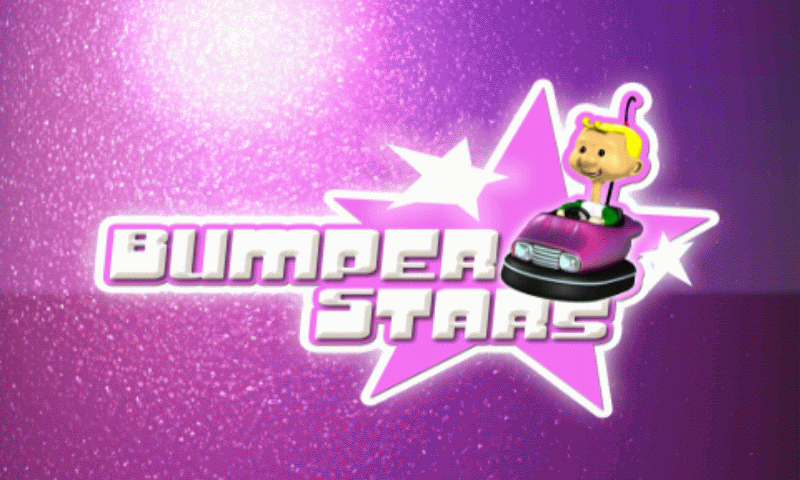 Search for com.mecasa.bumperstar. Or scan the bar code with your phone and follow the link.